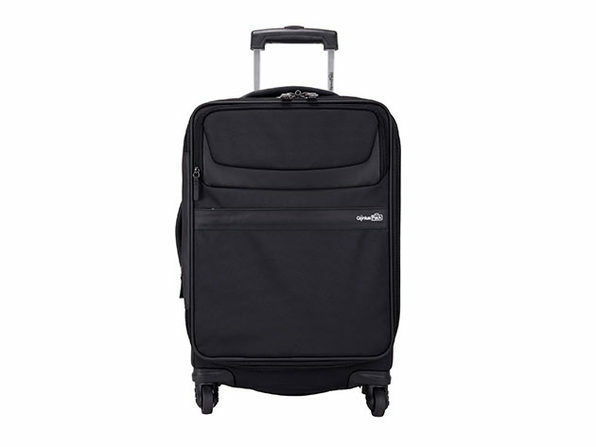 $178.99 $199 $248.00 Price Drop! 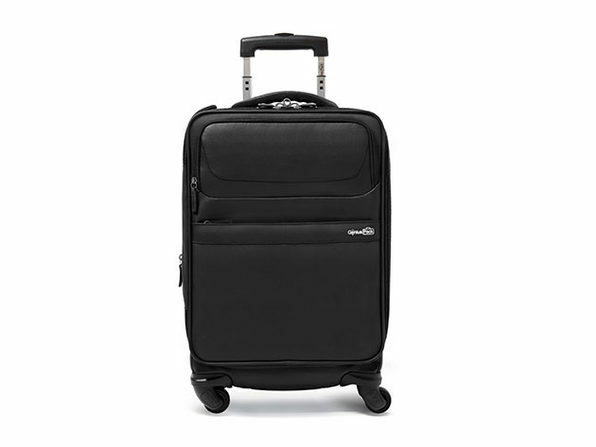 The newest addition to the Genius Pack collection, Aerial is a maximum size carry on bag with minimalist design, durable 360º spinner wheels, a secluded laundry compartment, interior category compartments for a think-free packing experience, and an integrated packing checklist. 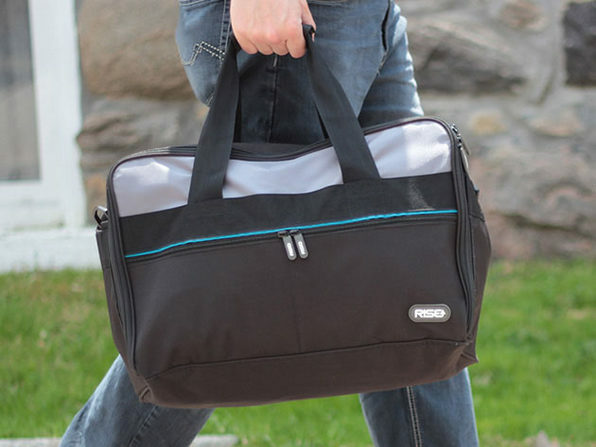 You'll get to bring maximum luggage, while still staying more organized than ever. Oh, and it's extremely light at just 6.2 lbs.